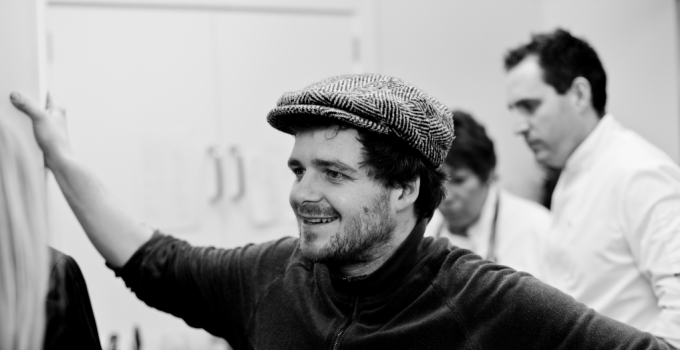 Tom Hunt is a self acclaimed eco-chef and co-founder of Forgotten Feast, working on projects throughout the UK to revive our cooking heritage and help reduce food waste. Tom was an official chef of Feed the 5000, a biannual event in Trafalgar Square, which aims to highlight food waste by feeding more than 5000 people with delicious food that would otherwise have been wasted. His mission is to prove the value of this unwanted food by using it to cook elaborate and lavish banquets. Tom is the founder of Poco festival cafes, which recently established itself as a permanent restaurant in Bristol with partners Jen Best, Ben Pryor and Pip Ritchie. The menu features thrifty cuts of meat, MSC certified fish and seasonal vegetables. One of the principal aims of the restaurant is to achieve zero waste. 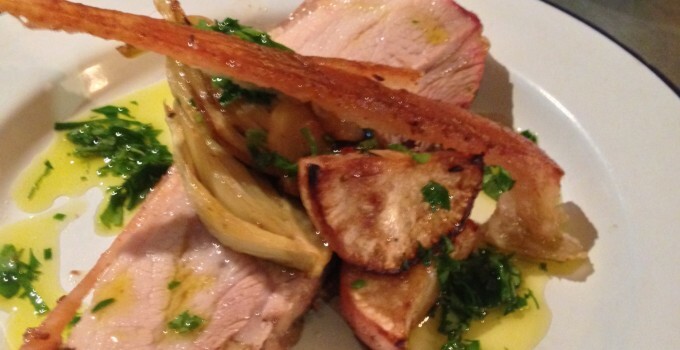 Tom’s food is inspired by Europe’s peasant dishes, utilising offal, foraged foods and gleaning vegetables from the land. Tom has been cooking passionately for the past 13 years. He began his career with Ben and Jake Hodges (formerly of The River Cafe and co-founder of Moro). He then spent many years travelling in Europe, Latin America, and Asia and loves cooking world cuisine, while holding onto his principles by using seasonal British ingredients. On return to the UK, he was involved with the formative years of River Cottage, working as a course leader, and demonstrator. He worked behind the scenes as a food stylist with photographer Simon Wheeler on the River Cottage cookbooks and Keo films.